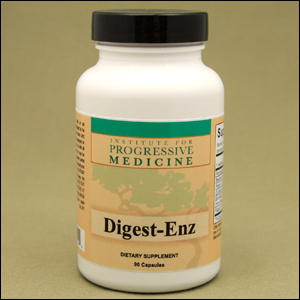 Digest-Enz addresses the whole function of digestion, not just one portion of the process. 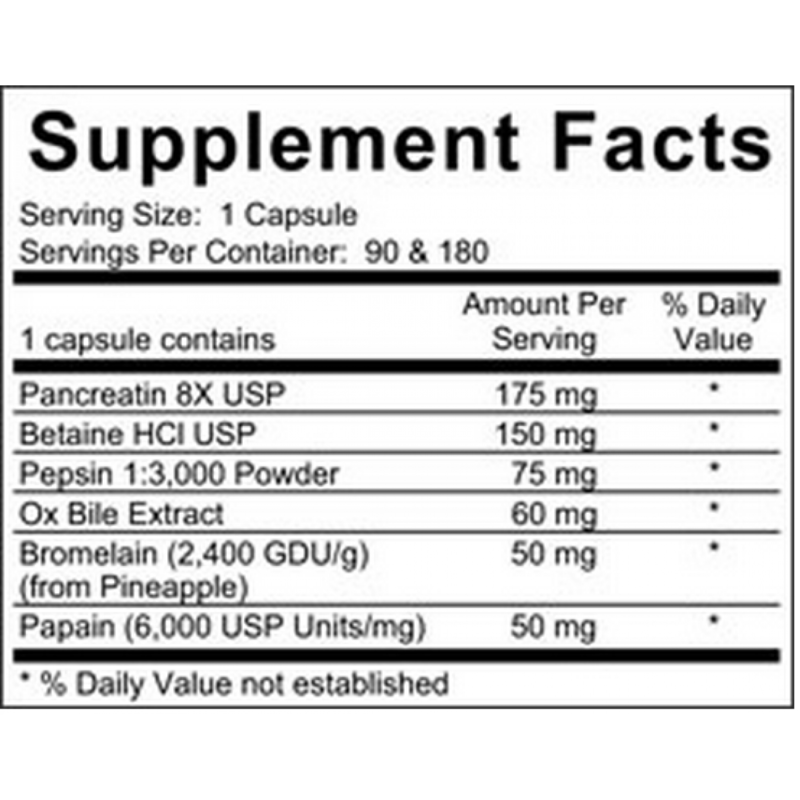 Phase One assists the stomach, while Phase Two enhances digestion in the small intestine. 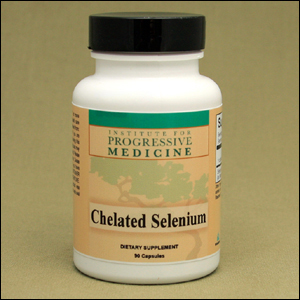 A single product for excellent overall digestion support. In order to receive the nutritional benefits from the foods we eat, it is critical that they are properly digested, absorbed and eliminated. Careful attention to proper nutrition will go to waste if the body is unable to process it. 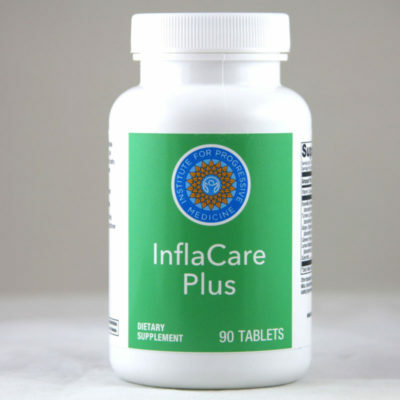 The major function of the digestive system is to break down and absorb nutrients, and the active components in the digestive juices are primarily enzymes. 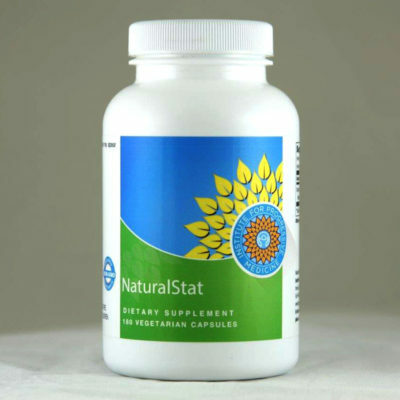 Shown to support glycolysis in the liver and pancreas by its promotion of the enzyme, glucokinase. Biotin is a key player for persons needing support for glucose uptake. Gymnema sylvestre is a plant that is found in the tropical forests of India and in parts of Africa. Extracts of gymnema have been used world-wide for numerous health benefits. The leaves of Gymnema sylvestre have been studied for their role in diabetic health.